Membre du collectif YES ! THAT’S US, fondé en 2002. Au sein de Yes that’s us, Donald Mugisha a travaillé sur les vidéos Shade of black, Mwekuume (2005), One time (2003). 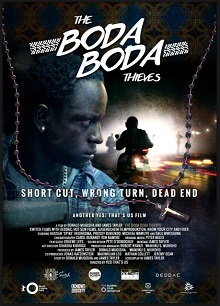 En 2010, son projet de production du film « The Boda Boda Thief (Omubbi Boda Boda) » – produit par James Tayler, OUGANDA / AFRIQUE DU SUD – a été sélectionné à « Produire au Sud » (atelier de formation aux outils de la coproduction internationale, du 32ème festival des 3 Continents, Nantes). 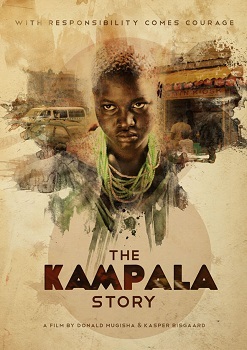 Donald Mugisha’s first full-length feature film DIVIZIONZ was selected in the Forum of the Berlinale in 2008 where it picked up a sales agent and went on to screen at many festivals globally. 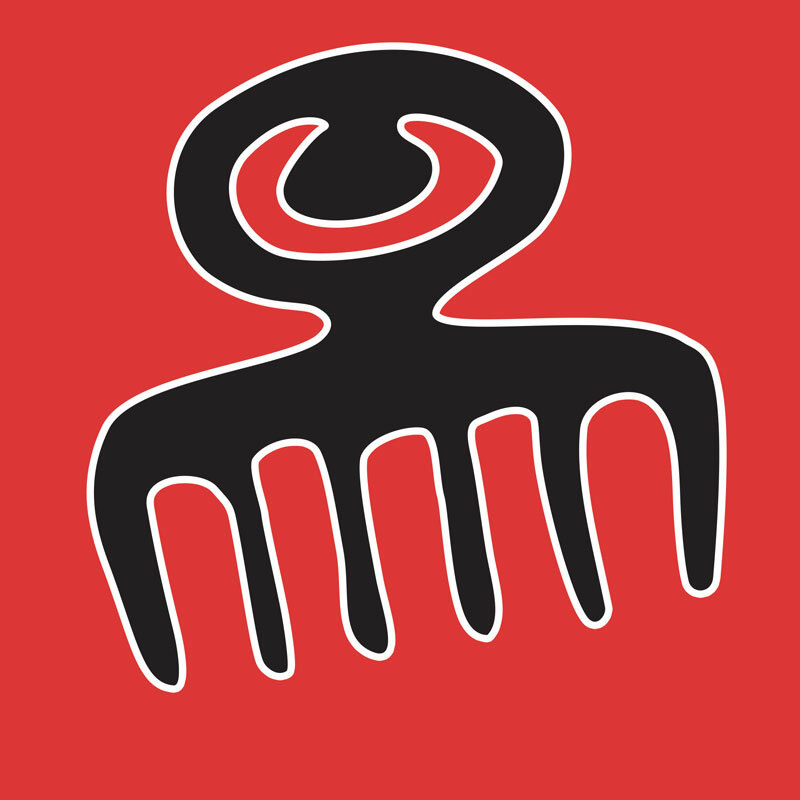 DIVIZIONZ won the Special Jury Award at the 2008 Africa Movie Academy Awards and numerous awards at festivals worldwide.